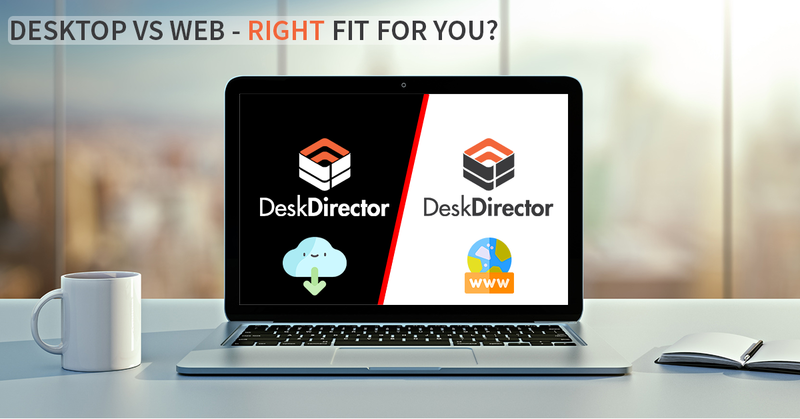 We launched DeskDirector Web today to all partners, now their clients have a great new option for accessing DeskDirector. In this One Minute Wednesday we give a couple of configuration tips to enchance the experience. Enjoy and feel free to fire us feedback, have a great week! Check out our DeskDirector Web intro video here. Hi, welcome to another one-minute Wednesday. Today we launched DeskDirector Web, which gives your clients another really easy and awesome way to access your IT services. In this video, we thought we’d take you through a couple of little options you can use to really enhance their experience. So let’s check it out. To change the icon and logo used in DeskDirector Web from the Admin console to Company Conflicts—scroll right to the bottom, and you can upload them here. Each of your clients can also have their own logo and icon. All you need to do is click on their company name, scroll down to the bottom and upload their logo and icon. 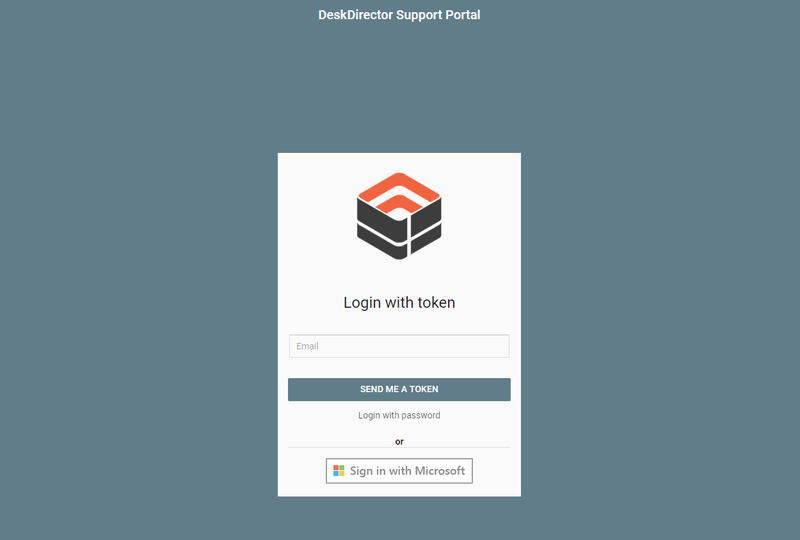 Rather than your clients accessing DeskDirector Web by adding /web to the URL, you can make a default page by going to the Admin console, General Configuration, coming right to the bottom and clicking Enable Web Client. This will make it the default page after you’ve hit Save. I hope you found that useful. 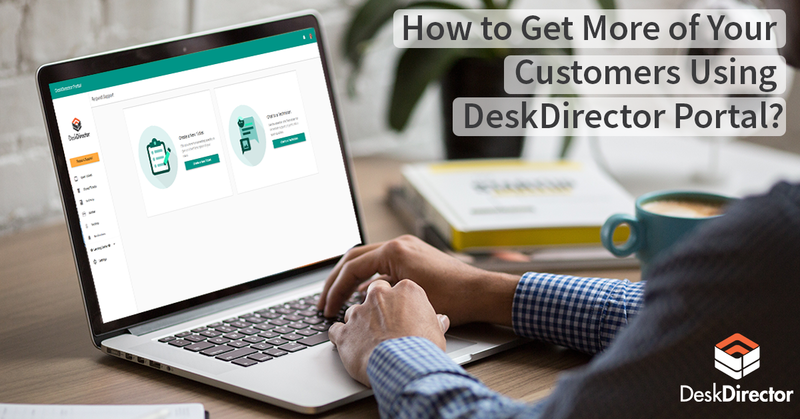 Stay tuned for more updates and tips and tricks on how to get the most out of DeskDirector Web. As always, have an awesome week, and we’ll see you next time. Bye for now.